Bethesda Softworks postponed the release of The Elder Scrolls: Blades from December 1, 2018 to the beginning of 2019. Previously, developers have already shifted the timing of the mobile game, originally Blades was supposed to be released on September 7. The game was announced at E3 2018, and then at the Apple presentation, it was presented by the head of Bethesda Todd Howard. 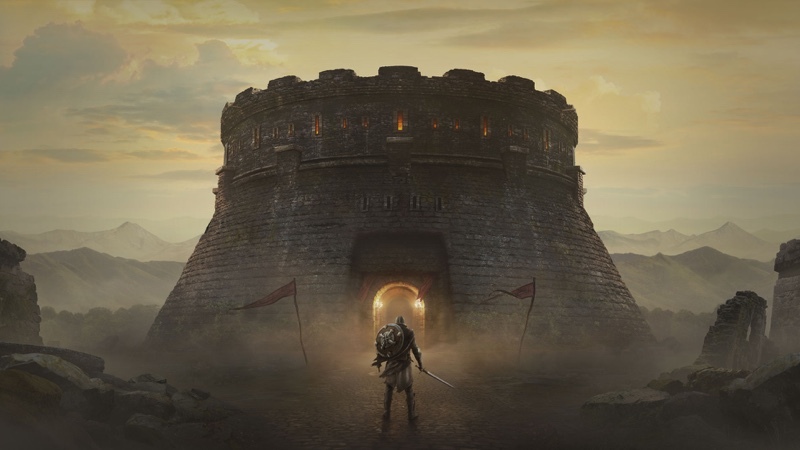 The Elder Scrolls: Blades will be released on iOS and Android platforms, Sign up for testing the game here. The player will have to assume the role of an imperial exile whose city was razed to the ground. Also in the game will be the multiplayer mode “Arena”.